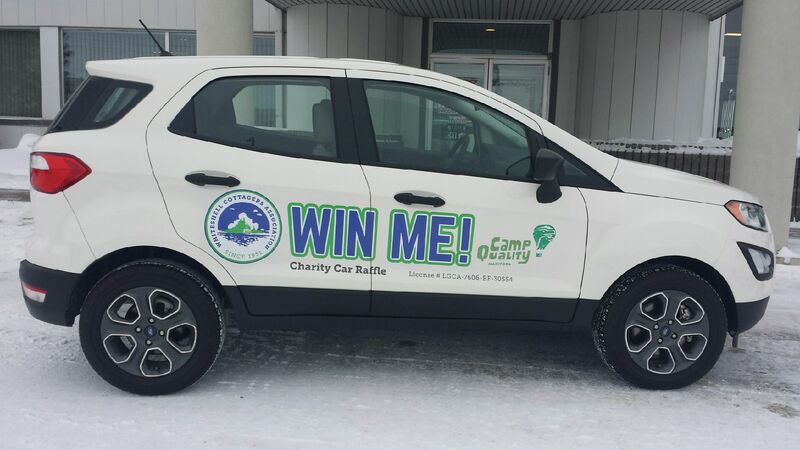 WCA Car Raffle Tickets available Sunday at Beaver Days! You can get your first look at the brand new 2018 Ford EcoSport SUV at Beaver Days on Sunday. We will be there selling raffle tickets at $10 / ticket.